Makotako is the home of the Xorian navy and over 35,000 people. It is an important trade point for ships in the Caspian and is also the only significant opposition to the navy of Lordodo. The Persians also field a navy, but it is woefully underequipped and badly trained. The other possible opponents, Poseidon’s undersea monsters, are few because the Caspian Sea is not connected to his home waters of the Mediterranean and because of Cecilia’s heroic genocide. The only know way for Poseidon’s forces to get to the Caspian without teleportation is to enter the mouth of Charybdis near Sicily and exit out at Jovy’s Spitoon. Makotako was an independent city until fifty years ago when the Jevaninada I conquered it with his superior land forces. He slowly imposed Xorian law on the public giving them time to adjust and poured money into the local economy by paying for the formation of the navy. The Xorian navy contains close to one hundred biremes and is commanded by the reformed pirate, Admiral Willis. He still enjoys leading his men into battle, but is unable to do so most of the time due to his administrative responsibilities. In addition to being the commanding officer of the navy Willis is also in charge of the docks and the city at large. Since he must split his duties he will often have a subordinate take over one of his jobs while he focuses on something more crucial in another area. Makotako’s main export is lumber. 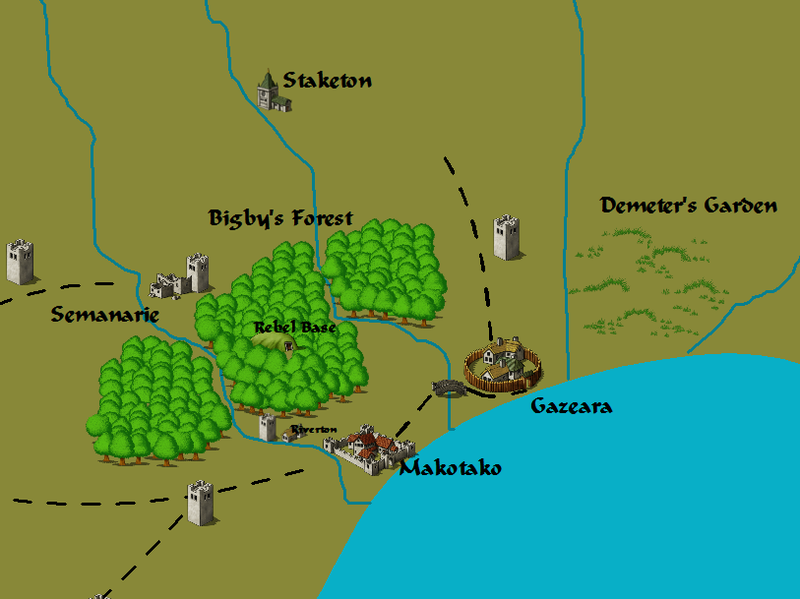 The city is right next to the legendary Bigby’s Forest which has an abundance of wood. Bigby’s Forest was created by a magician who lived long ago named, of course, Bigby. He is the wizard who first designed the big hand spells that are commonly used by force specializing magicians today. Apparently the famous wizard had been studying another spell that creates an entire woodland forest out of nothing. His magic still lives on today and regenerates any of the cut down trees within a few weeks. Consequently the forest’s borders have been constantly expanding as the trees are effectively immortal. Some people worry that this growth will eventually consume nearby towns, but that would not happen for at least two centuries, so the problem is ignored. Makotako has a few farms surrounding it, but not enough to be self-sufficient. It must trade with the rest of Xoria to get the food it needs. Most of the residents of Makotako are either in the navy or work in a shipwright’s shop. Xoria refuses to have just one contract for their ships being built as they want to encourage competition in the city’s main industry. This has indeed lowered the prices of the ships, but also makes how the Xorian biremes are constructed a widely known fact. The weaknesses of the ships are well-known, but Admiral Willis has refused to change the means of construction. Surprsingly, amid all this industry, a successful apparel and barber shop is run by the Elf, Korias. He designs all the clothing, shoes, and haircuts that the nobility across the Magical Lands wear. His shop is called Korias’ Clothing. It is open to all, but requires five gold pieces for entry to prove that you can, “damn the expense.” Korias has notably refused to become a Dragovinian even though the coveted status was offered to him. Recently my wife and I got some dumbbell weights to lift at home. She’d had some previously, but was getting stronger and ready to use some heavier weights while I was getting a fresh set for myself. Oh yeah! So hot with my ten pounders. Lifting the weights is a lot of fun. My wife’s taught me the basics about which directions you’re supposed to lift them in, how many times (20), and how often (every two days). Once I’m able to do all the different directions 20 times easily, then she says I’ll be ready for a heavier set of weights. I can do all the different lifts 20 times in a row easily enough except lifting from my back over my head (triceps) and holding the weights out like I’m a plane ready to take off (static hold). As you can see, I’m using 10 pounders (4.5kg) right now. My goal is to move up to 20 pounders. What’s the timeline on that goal? I have no idea. My main issue right now is sticking with the frequency of lifting weights every other day. I often forget when I get home. Who wants to lift weights after a long day at work? Well, I sort of do, but I’d also like to eat dinner and watch some TV and work on my blog and on D&D related things. I think the best move would be changing my workout time from in the evening to in the morning. I enjoyed exercising in the morning when I was in high school. Maybe that’s still true! 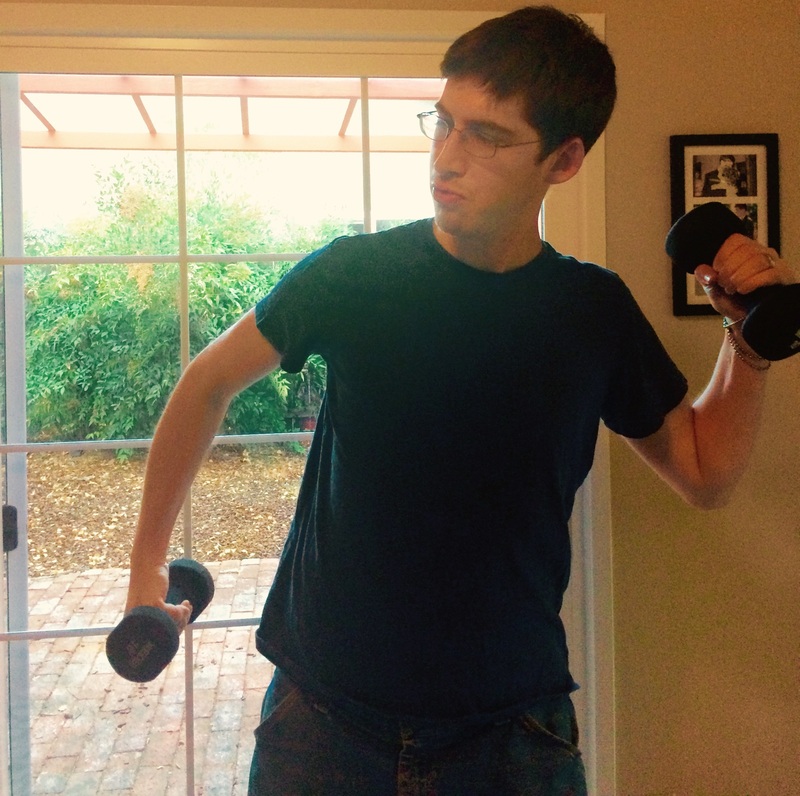 So here’s hoping that morning weight lifting will turn my wormy arm muscles into pythons! 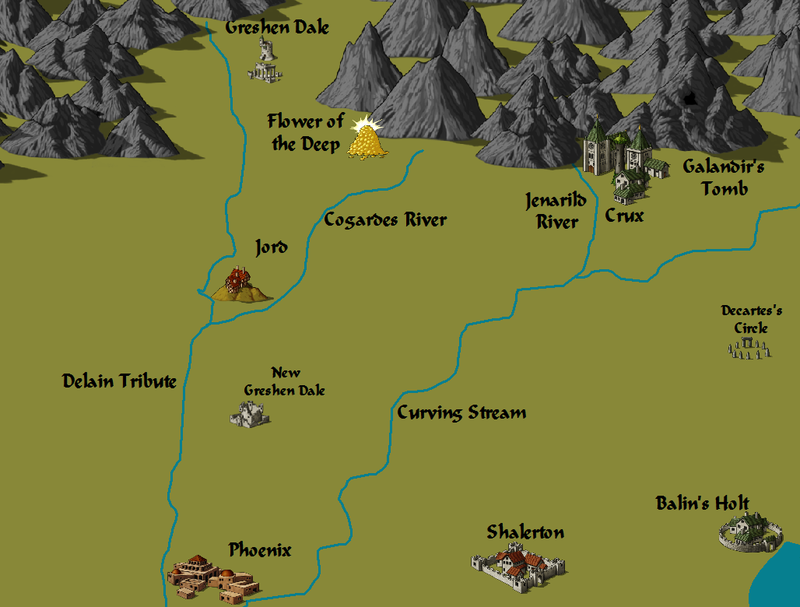 I’ve been doing some more work on the Gurutama campaign setting at the wiki. It’s by no means finished, but you can take a look at the site and see what we’ve accomplished so far. Moving to the wiki has been a good thing for progress on the world. When I was posting stuff here I was the only one contributing. Makes sense, as I’m the only one with access to the content creator on this site. On the wiki other people in my group of friends have started contributing or showed interest in contributing. We’ve had discussions that include the whole group on what articles we want to include and where we want to take those articles. Overall, the wiki has been great for the collaborative creative process I was hoping for when we set out to make Gurutama using Dawn of Worlds. Which brings me to this post! One of the larger pages on the wiki is done, the Cosmology page. Cosmology in the usual sense means the study of the origin of the universe. In roleplaying games it also means the origin of the gods, the gods relations to each other and the world, and where/if other dimensions exist that are accessible from the main campaign setting. The cosmology of Gurutama is cyclical. If you’ve been following along with the timeline updates, you might’ve noticed that the Dwarves are a survivor race from the last cycle that recorded valuable information for use in future cycles in their Books. We’ve elaborated on that concept and the cycles are now portrayed as a sort of eternal contest between four elemental gods and the god of death. The present cycle for Gurutama has been disrupted because a sixth powerful force entered the world, Navillus. He’s disrupted everything which might spell the end of the cycles for good! My original plan for future work on Gurutama was to have some of the articles moved here for people to look at, but that no longer makes a lot of sense. The wiki’s organization is just so much better in terms of page structure for easy reading of long articles with multiple sections (like the Cosmology article). I’ll keep what I’ve done on Gurutama on this site posted and available for people to read, but I think all future content will be posted on the wiki. I’ll still be doing occasional blog posts like this to call attention to the good completed pages on the wiki though! For example, besides the completed Cosmology page, we’ve also completed good articles on The Sword of the Hero and The Great Canal. Check ’em out! Lordodo has a population of over 80,000 people and is a mush pot for Aractrashans and Xorians; their starkly different cultures have combined to make a port fit for rowdiness and gambling. Almost all the people here can speak and write several different languages. The port was originally founded by Jovy the first sailor. He received a message from Hermes to build a giant bowl out of wood on the Aractrash River. He did so and was rewarded. The bowl grew until it became a boat with sails, rigging, and fine sailing men, the first carack vessel. Jovy was named captain of the boat and discovered Those Blasted Islands in the Caspian Sea. He invented classic pirate speak. Jovy sailed to many small settlements around the Caspian Sea and is in a great way responsible for modern sea trade. Near the end of his career Jovy purposely ran his boat aground at the Aractrash River mouth. The magical sailors all disappeared back to Hermes; however, the boat, Mira Miro, stayed. It is now the city hall of Lordodo and the wood has not rotted after all these years. Lordodo is a province of Aractrash and pays homage to the Aractrashan king. The port has a navy peacekeeping force with Admiral Lucas at its head. He is the legislative and executive head of the city and has the responsibility of stopping crime in the city and judging any criminal cases lower judges find too complicated. Most of the navy sailors under Lucas’s command patrol the streets as well as the seas. The navy has a total of five thousand sailors manning dozens of ships of different sizes. Lordodo does not have much it produces on its own, but it is the waypoint between the Aractrashan Jungle and the rest of the world. The city does not have any income taxes. The city attains revenue by charging a fee for protecting any caravans, boats, or individuals that travel in and out of its walls. If the city does not receive payment, then it will simply not protect somebody. 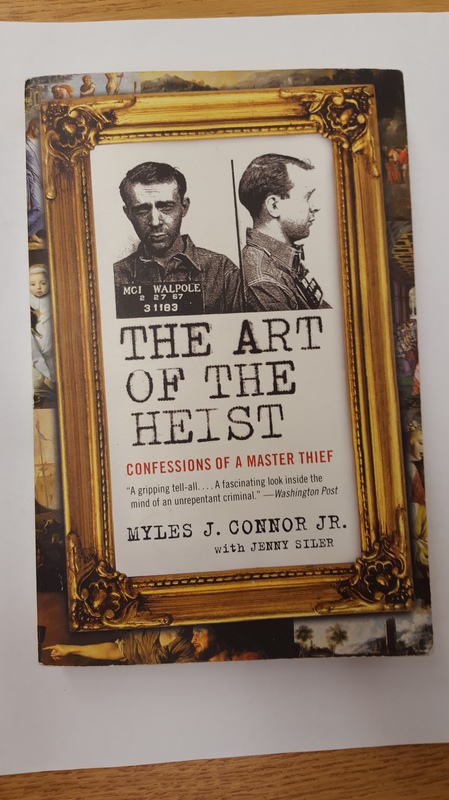 Word gets out soon to thieves that a particular person hasn’t paid the guards and that person will soon wish they had forked over the entry fee to the city. This practice provides enough funding to pay all the navy troops and to keep the public buildings in good order. Lordodo also serves as a shipbuilding center for the Caspian, exporting well-constructed trade ships to merchants originating from other port cities. Lordodo has three major guilds that almost everybody worth mentioning is a part of, the Druidic Healing guild, the Navigator’s guild, and the Bounty Hunter’s guild. The Druidic Healing guild is a hospital set up by druids inside the city. It is made out of living wood and has an herbal garden with almost every spell component and potion worthy ingredient imaginable. If someone has a rare disease this would be the place to get it cured. After the destruction of the druid enclave in Semanarie, the Druidic Healing guild of Lordodo is the largest gathering of druids in Cimmeria. The Navigator’s guild is an organization for sailors to get drunk, gamble, and fight without the city watch interfering. The Bounty Hunter’s guild is where you should go if you want somebody killed, but you don’t want the law knowing about it. It is also the only know place outside of Phoenix where anybody can reliably redeem monster parts for cash. The guild maintained an outpost in Phoenix prior to the Xorian invasion where they accepted contracts and paid for monster parts, but they did not accept new members there. The Thieves guild exists as a fourth shadowy presence that provides the pressure to enforce the city’s fee based tax system. The Thieves guild works closely with the guards of the city, but good luck getting them to admit it. Gambling is prevalent in the city. Rare is an event that goes by that isn’t bet on at all. You can even see sailors betting on how loud their next burps will be in the tavern and winning a small fortune in the process. The largest and most popular casino in Lordodo is called the Hunter’s Best. It has all the usual games plus once a year they will hold a contest to see who can bring back the most of something like Orc’s ears or the biggest Minotaur horns. The entry fee is 50 GP and the prize is the bounty for the amount or size of the things brought in plus 50% of the entry fees. Occasionally the Hunter’s Best holds a tournament at the end of the year with a threshold of bounties to enter. I did some cool stuff last semester in my science classes that I’d like to show you guys. This is a picture taken by my lab group in my basic lab technique class last semester of a mouse fibroblast cell moving into a simulated wound on a glass slide. Fibroblast cells are kind of like the contractors of your body when you get a scratch or wound. There are your first responders to the “disaster,” your immune system, and then fibroblasts go in to start the process of rebuilding your tissue by laying the foundation for other cells to move in. A lot of scientists are interested in wound healing. How can we make it faster? How can we make it better so people don’t have lingering problems after the superficial injury has healed? How can we prevent infection? How can we prevent scarring? Those questions are tested with a variety of experiments but one of the msot common is the scratch assay. A bunch of fibroblasts are grown on a glass slide until they practically cover it. Then the slide is scratched. The fibroblasts move into the scratch, thinking it is a wound. Their movement into the scratch is measured in a couple different ways and those measurements can tell us a little bit more about how wounds heal. Which brings me back to the picture my lab group took. Obviously its got a lot of color and is very prety, but what are all those colors? What’s going on in that picture? My lab group scratched the space above the big cell in teh picture. The cell is now moving into the scratch. The red lines are called actin. Actin is the support structure of your cells. Cells move by extending actin filaments where they want to go and breaking them down behind them. The green parts are called vinculin. Vinculin is spread throughout the cell and localizes into spots where the cell is attached to a surface to assist in adhereing to that surface. 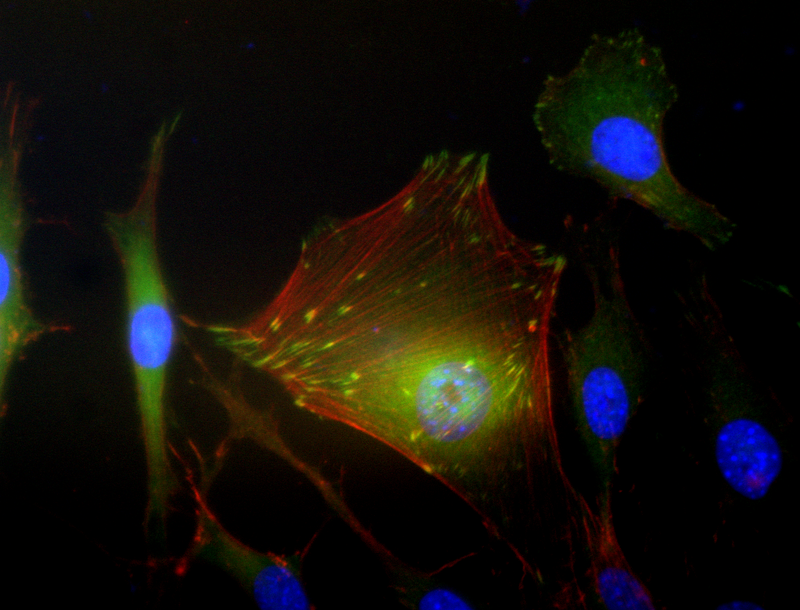 All those bright green spots are where the vinculin is helping the cell hold onto the glass slide. The blue parts are cell nuclei. Each cell has one nucleus and I’ll bet you can pick out the one that belongs to all the actin and vinculin in the middle of this picture. I did a lot more stuff on scratch assays in this class and leaarned a few new techniques, but the best part was definitely getting this picture. Oh and apologies to any color blind people. I have no idea how to spearatae out the red and green things for you. Enjoy!